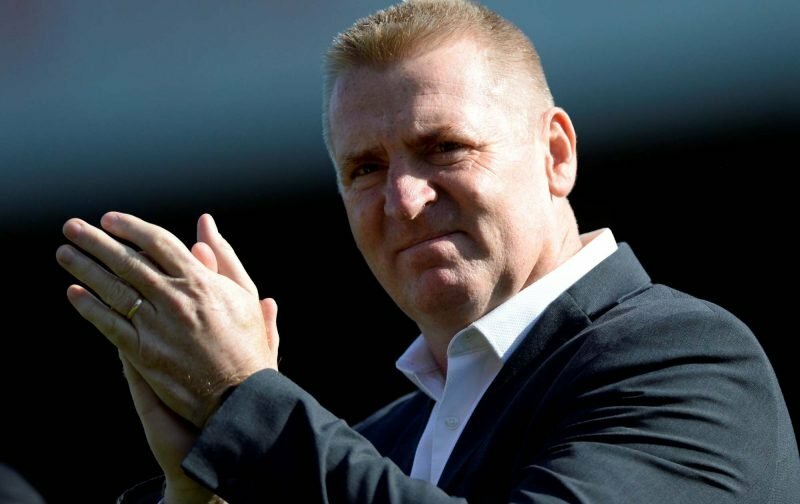 Early Friday morning, Aston Villa head coach Dean Smith was confirmed as the EFL Championship Manager of the Month for March. With Villa notching up seven second tier wins on the spin in recent times since the return of Jack Grealish helped us really click on the pitch, clearly March was a very good month for the club. Five matches were scheduled and we obviously won each of them, taking a maximum 15 points from an available 15 as stormed towards the Play-Off spots once again. Derby County, Birmingham City, Nottingham Forest, Middlesbough and Blackburn Rovers were our victims and it was nothing less than we deserved for our improving performances and a return to more solidity at the back. Speaking to the Official Site as he received the gong, Smith knew the players and the backroom staff all deserved credit. Fans were rightly pleased with the decision to send the gong his way, and given how April has gone for us so far, if we can make it eight wins on the spin for the first time since April 1975, he has to be a shoe-in for the next one as well. Love the fact he’s accepted it with his squad. ???? Why isn't Terry in his kit?! ???? Love how he gets a photo of him holding the award with the rest of the management staff as if to say "we won this & we all deserve the credit". That's the kind of togetherness & team spirit we need ???? Proper football man with a progressive attitude and desire to improve young players and run the club properly. Absolutely the man for #avfc. And the curse begins ??? ?